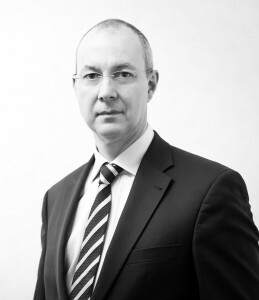 Before becoming involved in the creation of CBP Quilvest as a founding member of the Board of Directors, Philippe Verfaillie was general secretary, head of the legal and tax department and a member of the executive committee of BIL in Luxembourg. Previously, he had successively been responsible for Product Management, Strategic Planning, ALM and Risk Management. Before joining BIL in 1993, he held various positions in the dealing rooms of two major Brussels banks, in the fields of banking portfolio management, fixed income products and derivatives. He is currently General Secretary of Quilvest Wealth Management.